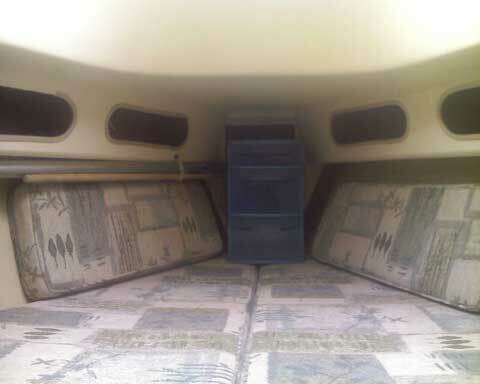 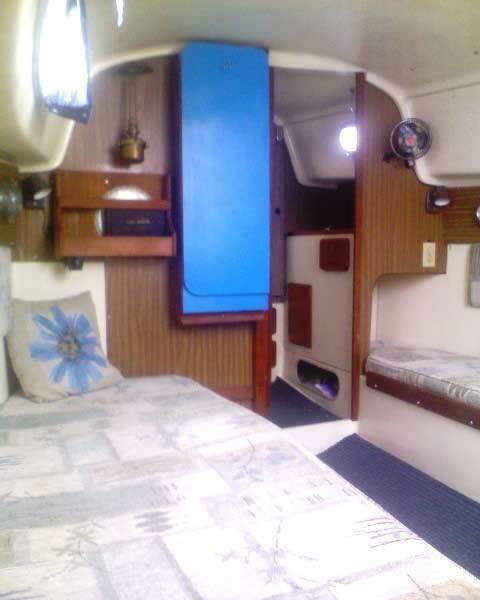 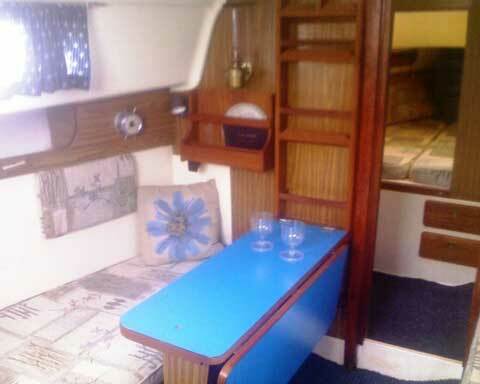 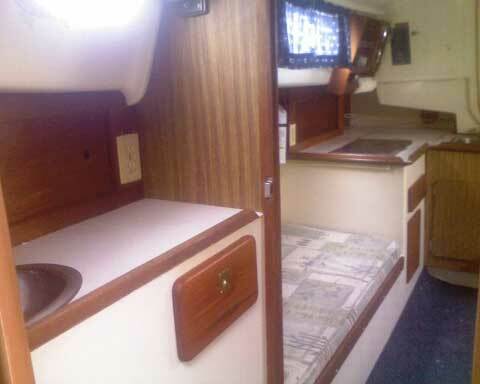 LOA 29' 9 1/2 "
The Salty Lady is in very good overall condition with an excellent hull. 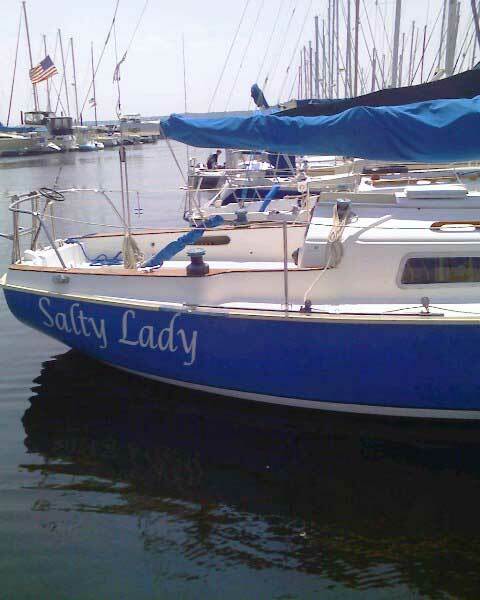 She is very well balanced and sails beautifully. 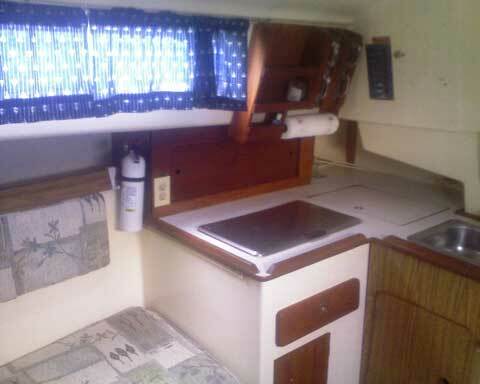 She was raced in her early years at Lake Carlyle, Illinois. 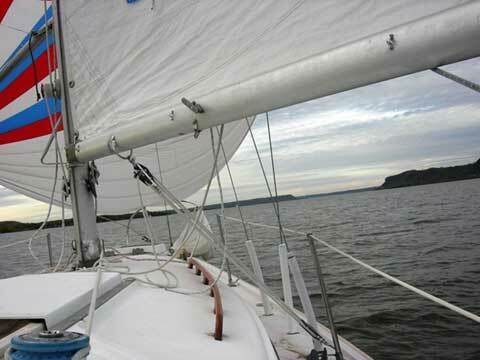 Now, day sailed on Lake Pepin, Minnesota. 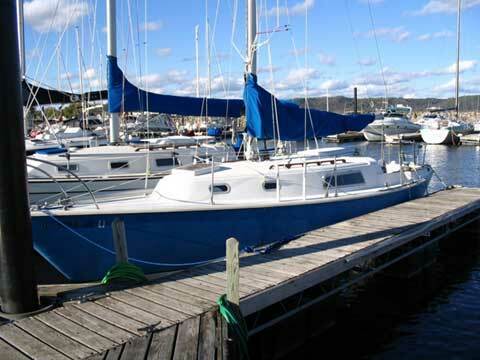 Running rigging is in good working order but could be replaced to bring up to the standard of the rest of the boat. 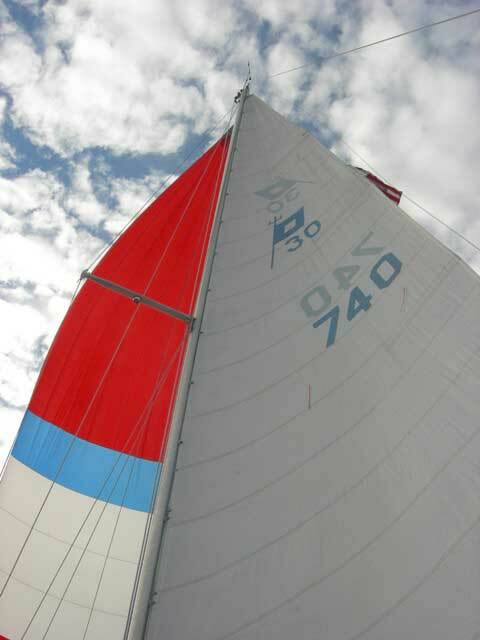 Sails are all in fair to good shape but of unknown age.